We are working on painting and other renovations to the restaurant, our expected re-open date is November 6th. We are excited to provide a different experience to our customers and we look forward to serving you upon re-opening. We apologize for any inconvenience. We have a new menu served all day, which includes many favorite mexican dishes including home-made mole, burritos, tacos, and salads! We are also proudly serving home-made aguas frescas including horchata, jamaica, and tamarindo! We welcome you to the Savory Grill & Cafe and invite you to experience its tantalizing flavors and savors. 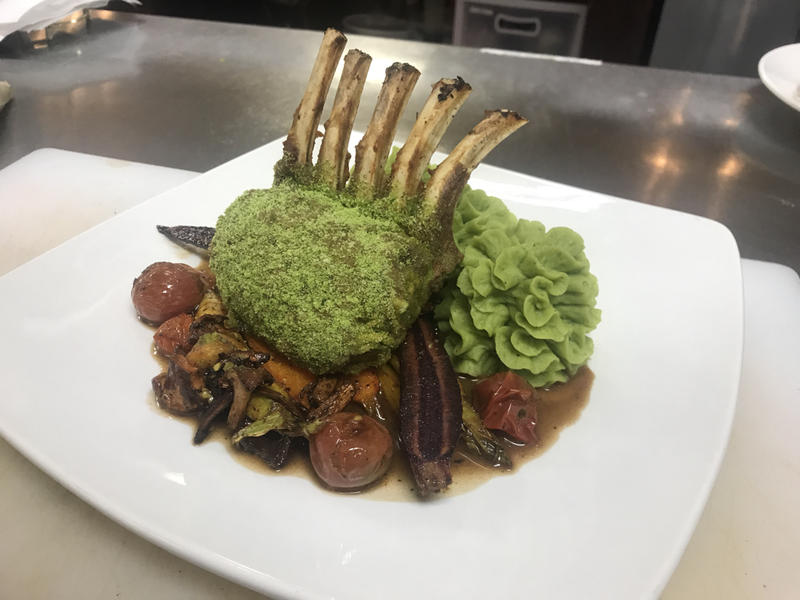 David's passion for cooking is evident in every Savory dish he creates -- from the simple to the succulent all meals are carefully prepared using only the finest ingredients, with fresh seasonal locally-sourced specials always on the menu. ​featuring farm fresh meats, cheese and produce, when available. Follow us on Facebook and Instagram for updates and specials!